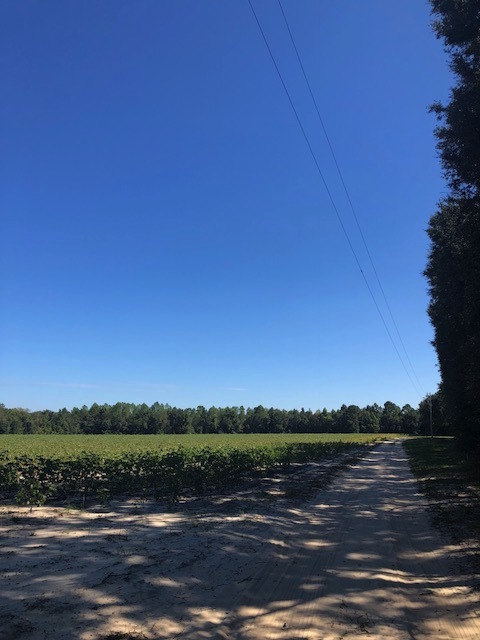 Groveland Oaks 42 +/- Acres is situated in southern Bulloch County between Nevils and Pembroke, Georgia. 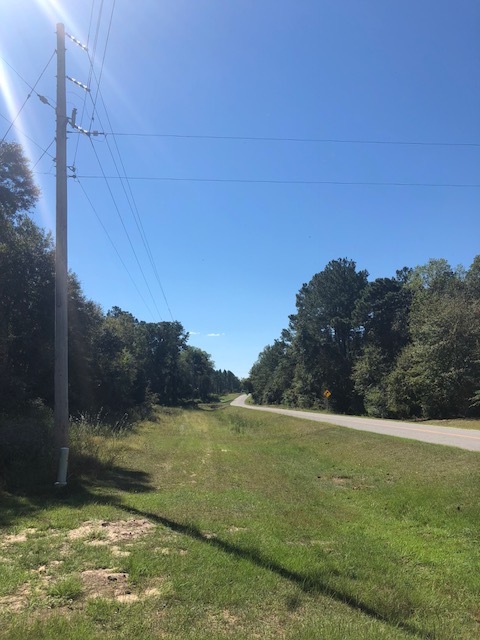 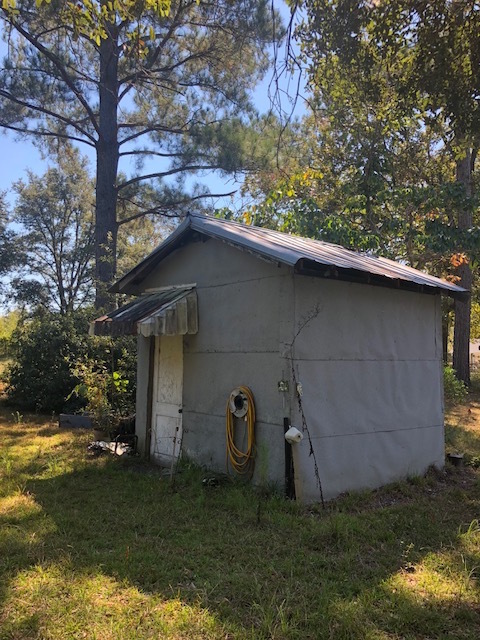 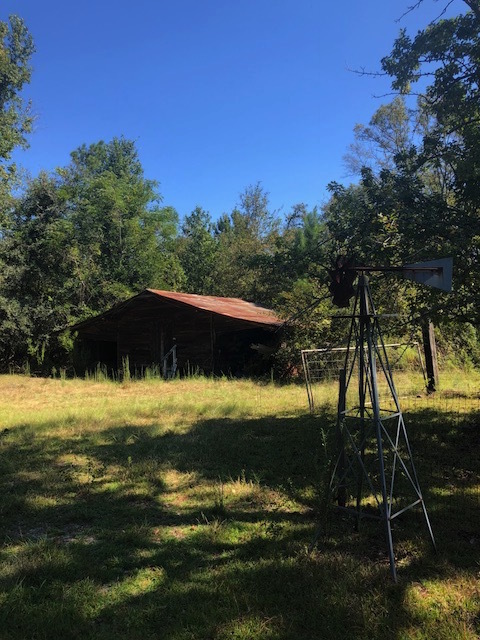 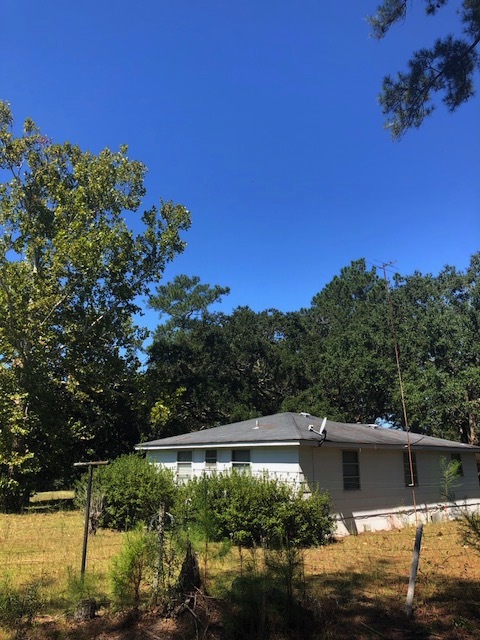 It fronts Nevils Groveland Road, just minutes from I-16; with the convenience and layout of this property there are a variety of opportunities and investment potentials. 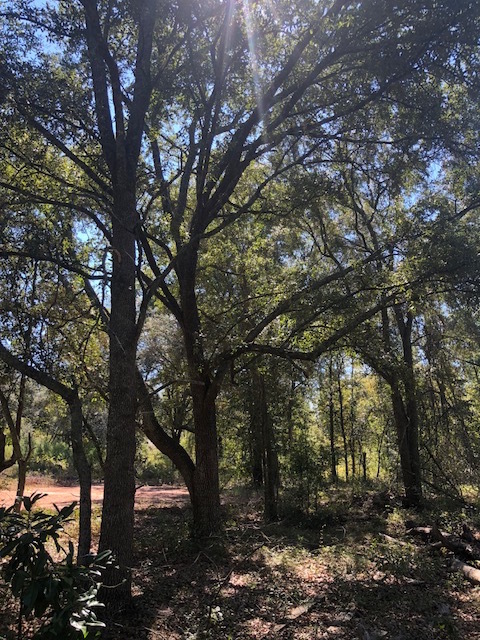 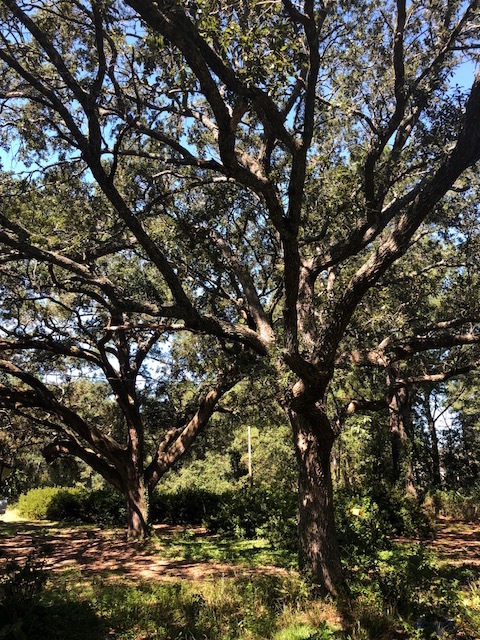 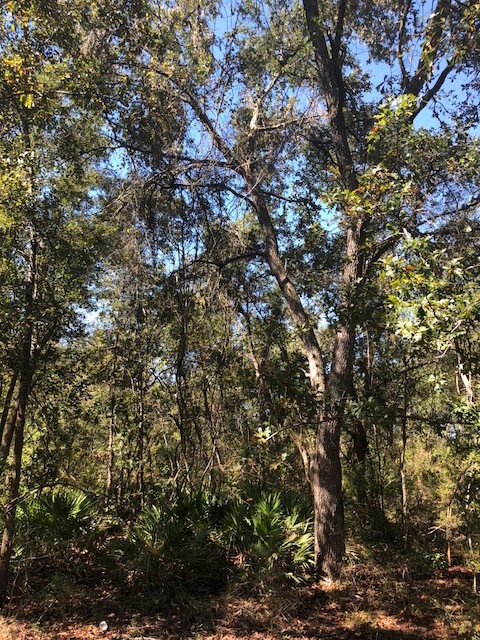 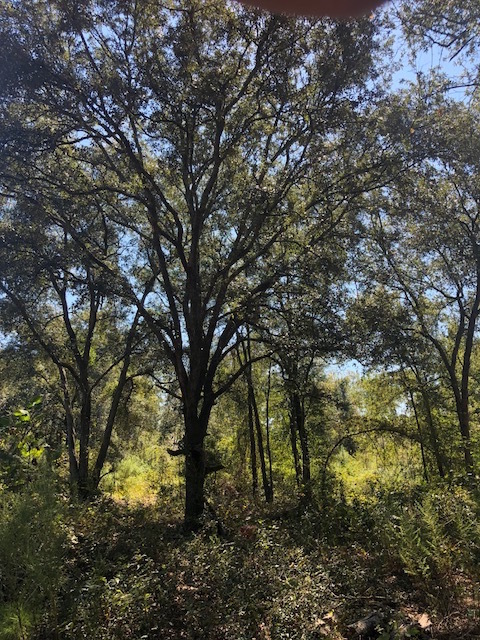 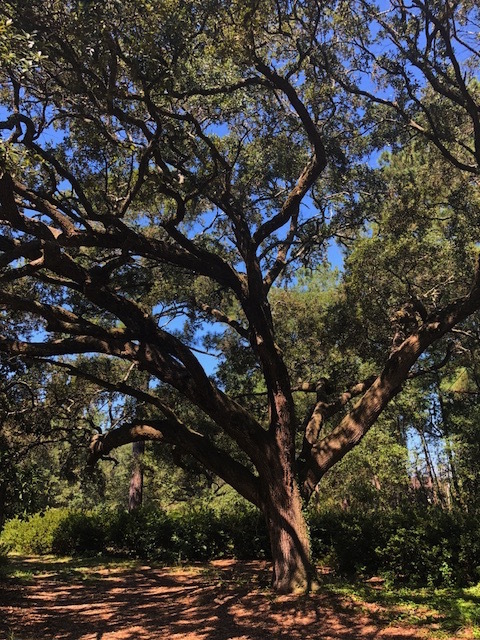 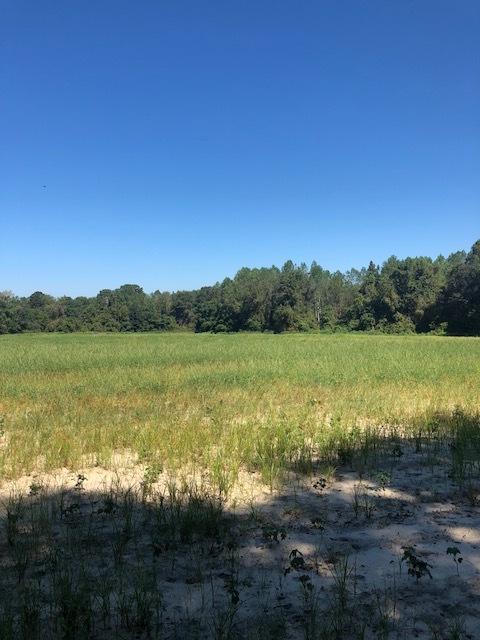 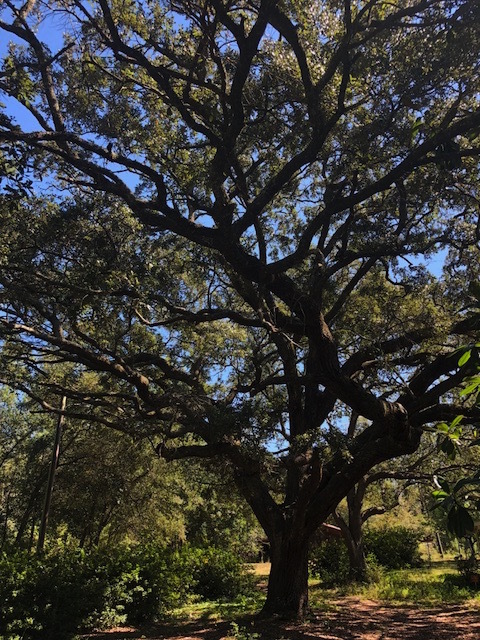 26 +/- acres of this property are scattered mature oak tree with natural regeneration of pines and hardwoods, creating an exceptional home site. 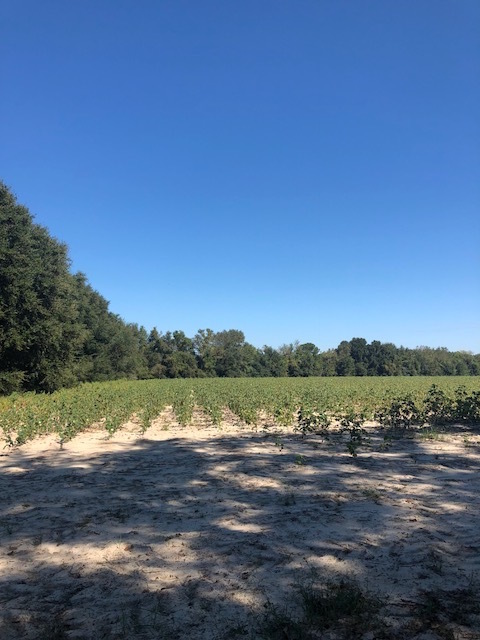 There are 14+/- acres of cultivated land, allowing opportunity for additional income. 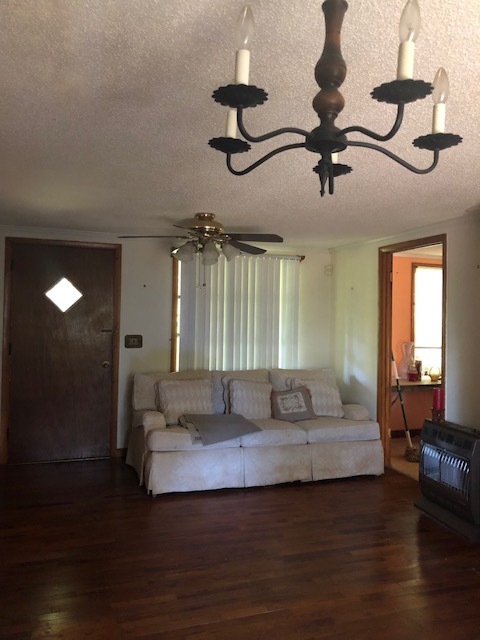 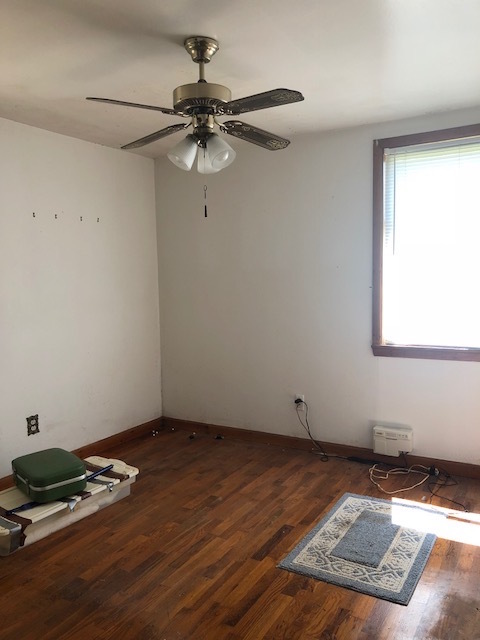 There is also a 2 bedroom, 856 sq ft, home surrounded by mature landscaping that could be used as a rental investment or starter home. 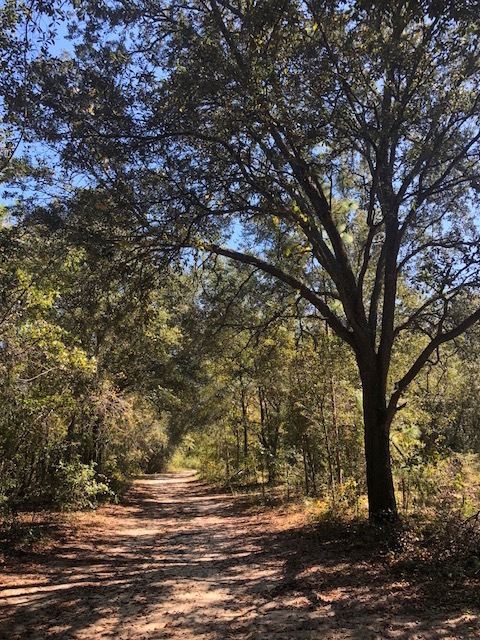 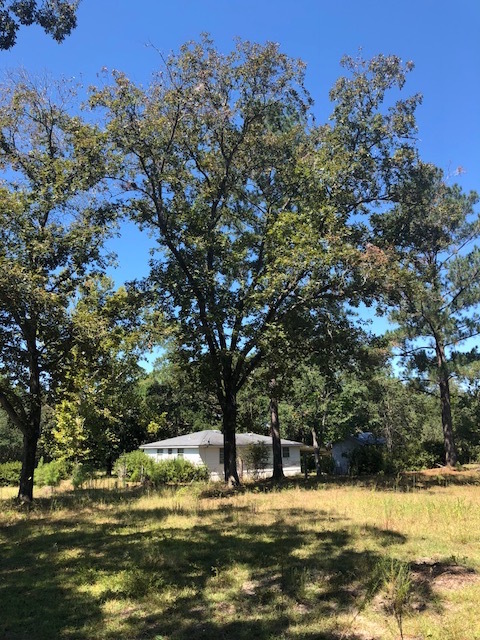 Groveland Oaks is located in the desirable SEB school district and just minutes away from I-16; it is an ideal homeplace to raise a family and conveniently situated for travel. 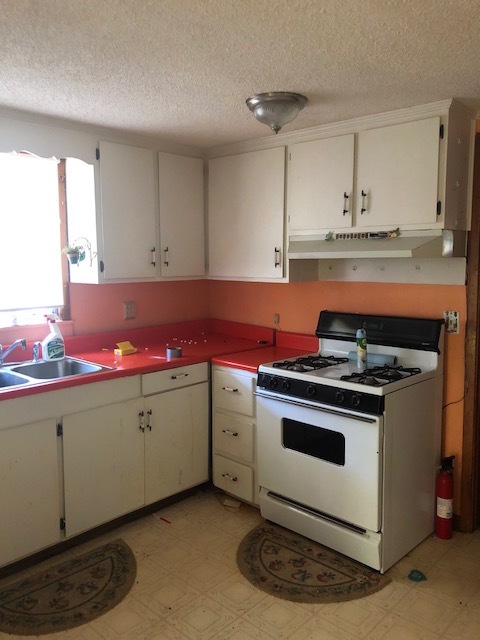 There is the possibility to divide this property. 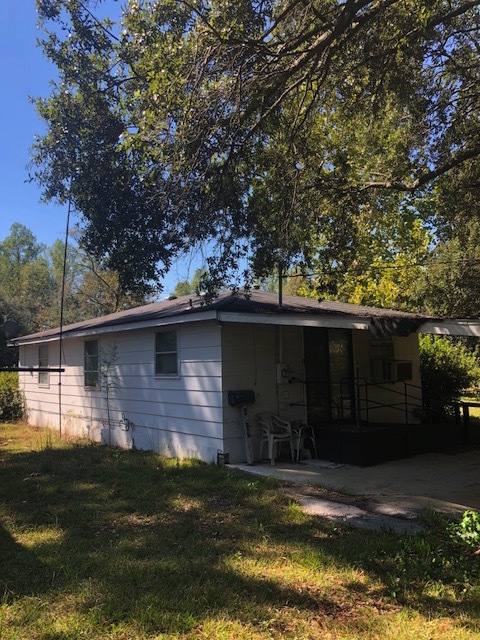 Call us to today to view this property!